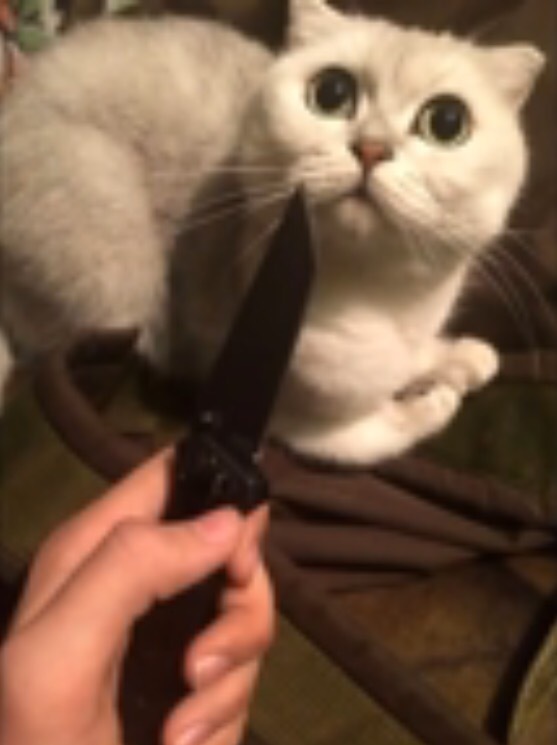 Alina Orlova and a fellow Russian girl used to regularly torture and even kill cats and dogs, and show off their damages on social media. Now, Orlova has been arrested, caught in the airport. She may have been attempting to flee authorities after being identified on Facebook. 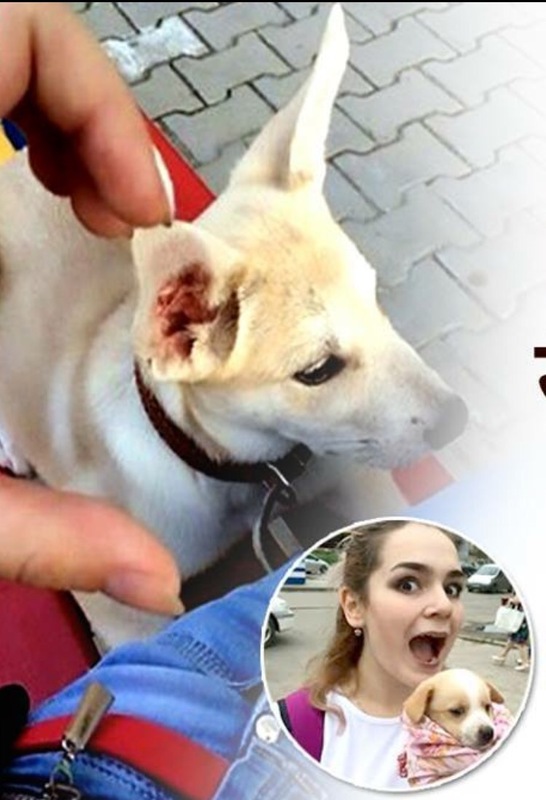 Her accomplice, 19 year old friend, Alena Savchenko (aka Kristina Hemp) has also been arrested – she also featured in the photographs and videos alongside Orlova taking part in this “bloodlust”. 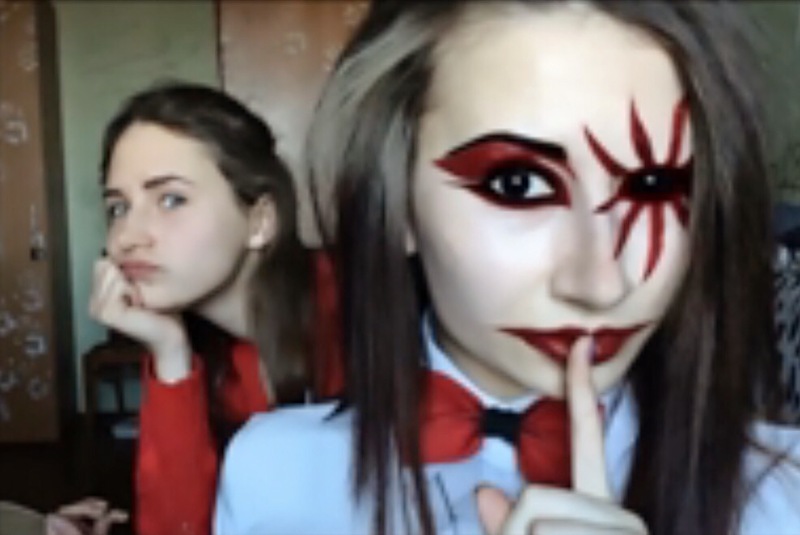 Alena wears horror movie style makeup and contact lenses in the photos. 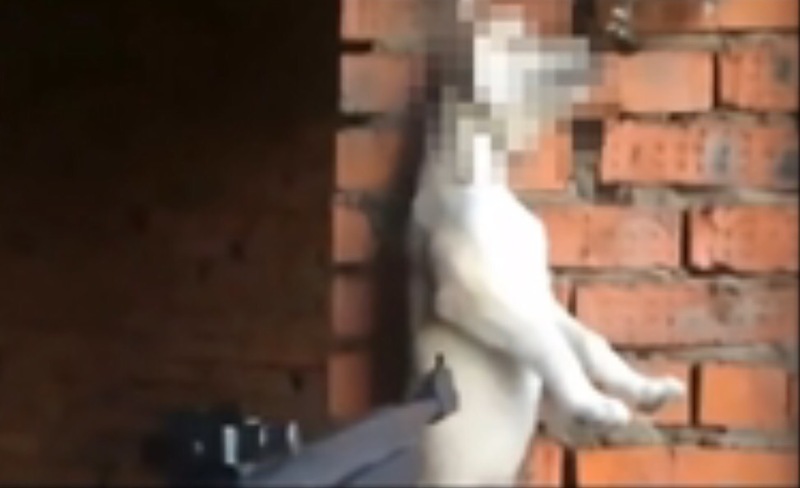 From terrifying a kitten with a knife, to a dog nailed to a wall, it was a horror movie that the two were enacting on defenceless animals. 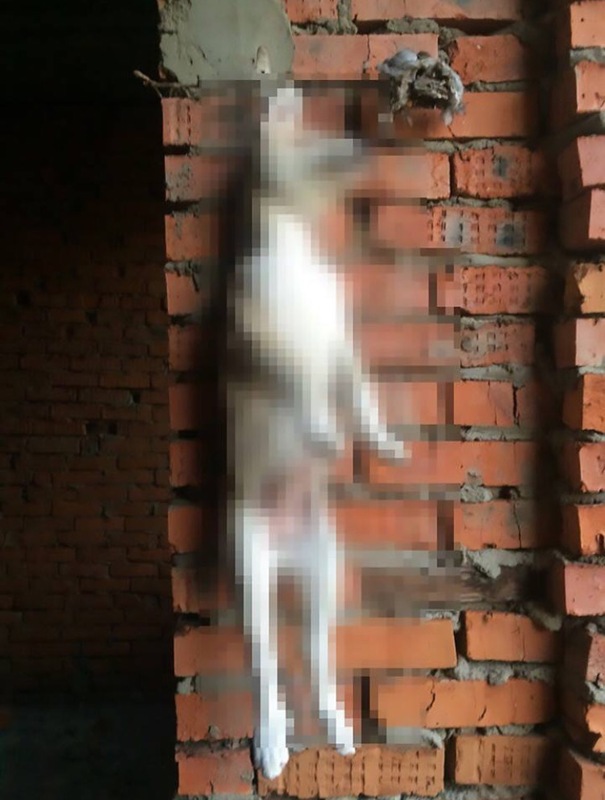 It gets worse – a dog is hung by its collars and shot with a airgun. 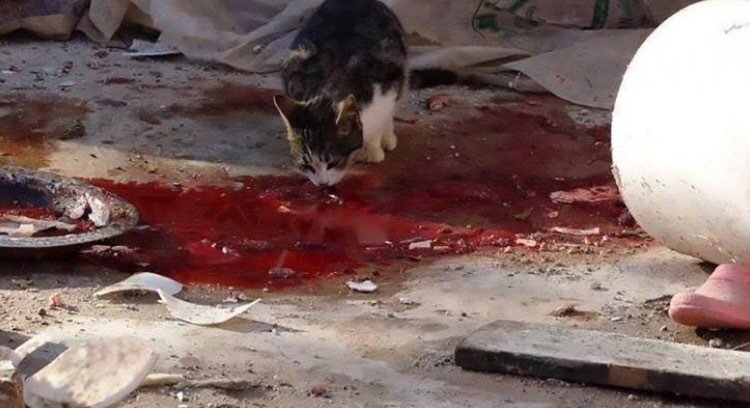 And then there’s a photo of a cat’s guts being pulled out. These horrifying acts were believed to have been committed at a local abandoned hospital. 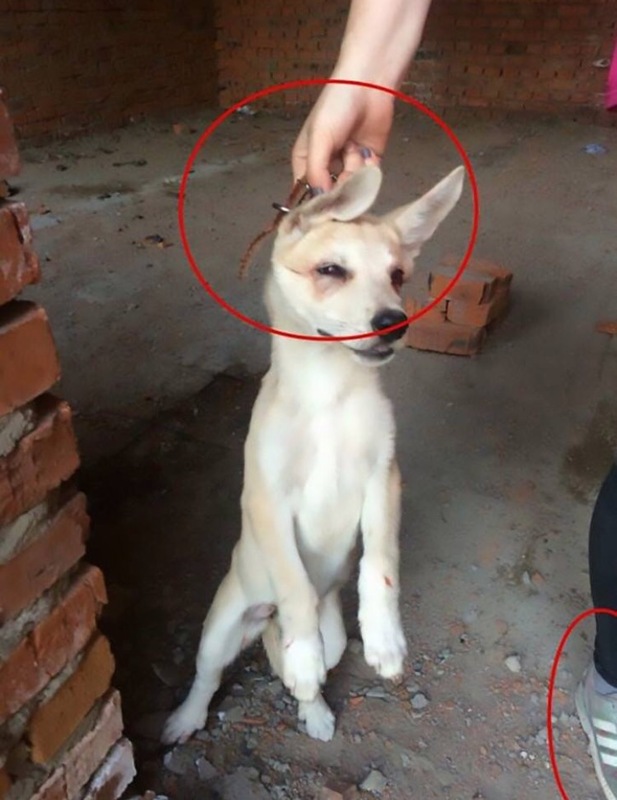 Police swung into action after animal lovers were outraged by the images on social media, and local residents started a petition to them arrested. The petition has crossed over 1,86,000 signatures. Alena was a former student at the College of Technology, expelled for academic failure. Orlova is a student at the Pacific State University. Orlova has denied allegations, blaming her friend Alena of photoshopping the images, to frame her. 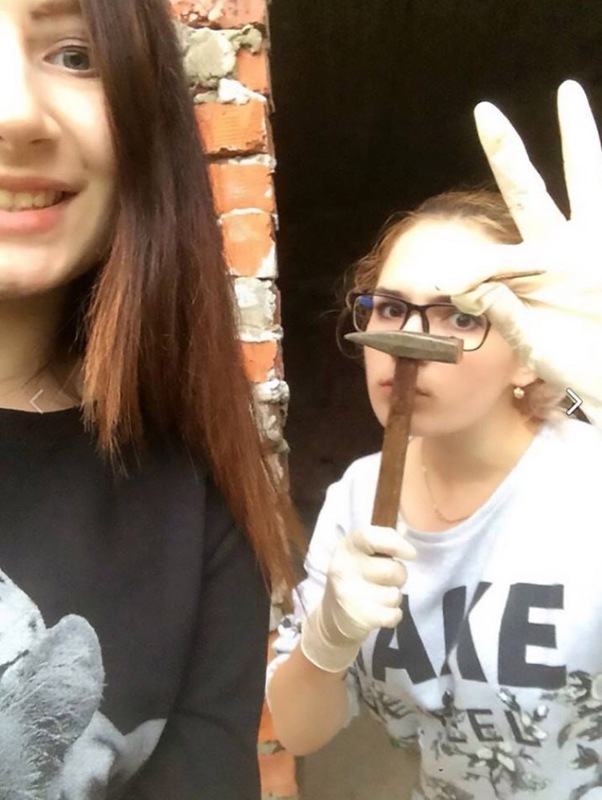 Such horror coming from these two girls. It’s a shame that their disgusting acts of violence has ruined their lives. They need to be put in an insane asylum.